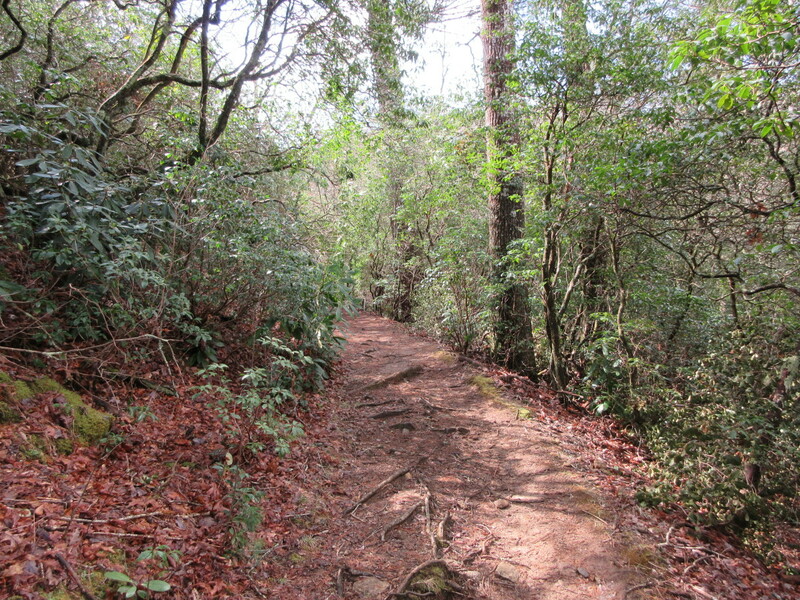 Pink Beds Loop Trail is a five mile easy trail through the Pisgah National Forest in North Carolina. 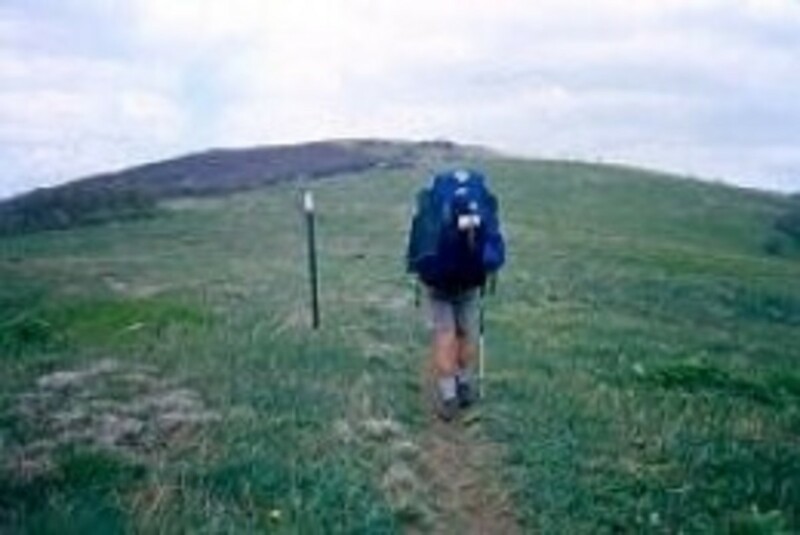 This trail was named by the early settlers due to the abundant blooms of local flowers. 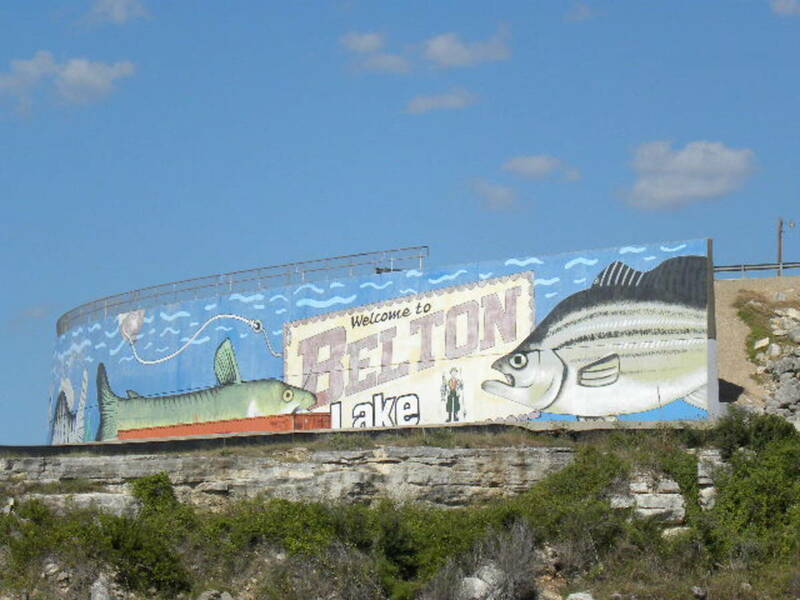 Lake Belton TX - Public boat ramp and campground information. 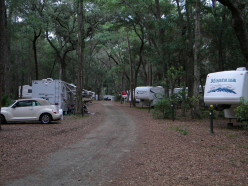 Great place for the family to enjoy boating, fishing, camping, swimming, horseback riding & more. 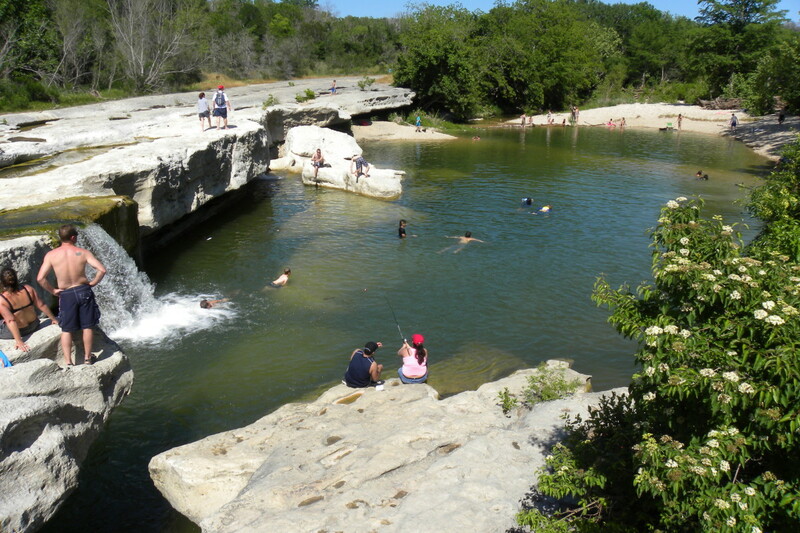 TX Lakes at it's best. 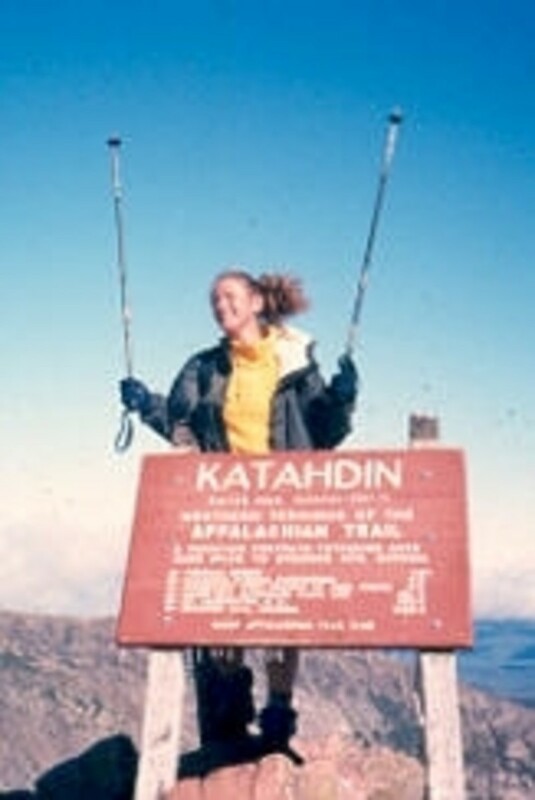 As an A.T. thru-hiker (and section- and day-hiker too), these are the Appalachian Trail guides, firsthand accounts and documentaries I recommend to anyone planning to hike this infamous footpath. 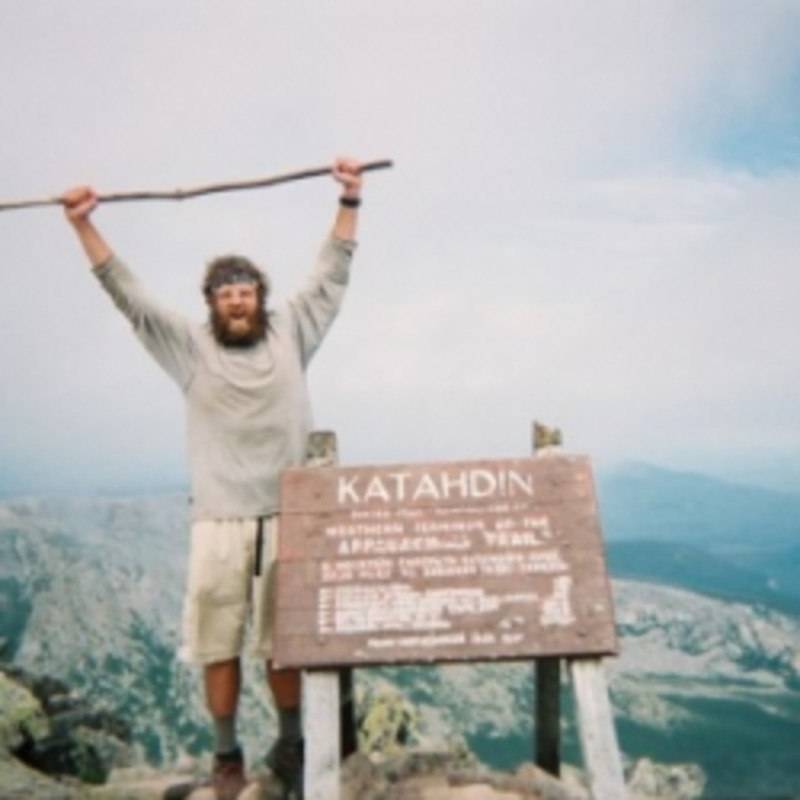 Passing the first white blaze on January 1: What that would be like and some folks who've been there, done that, and kept going. 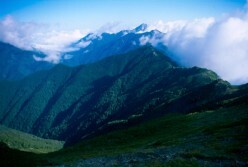 Beautiful pictures of the famous three peak mountain walk across Madeira. 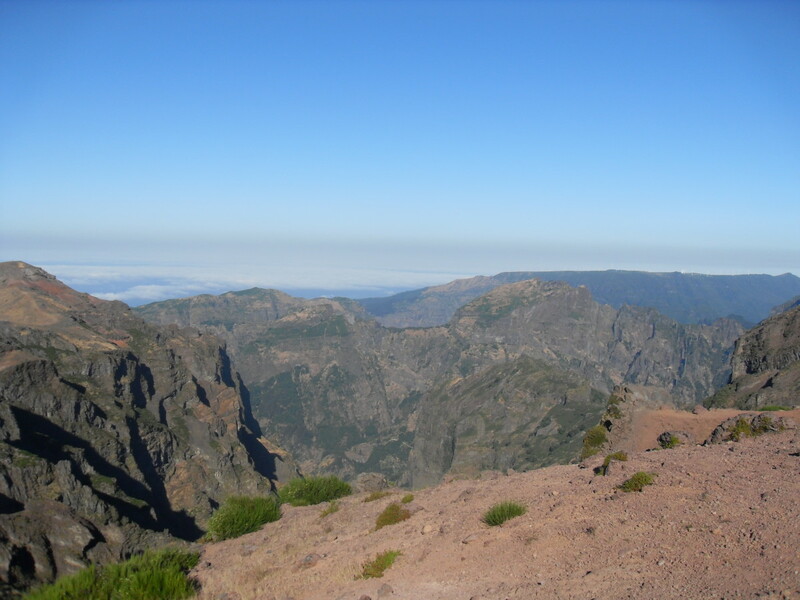 Starting at Pico do Arieiro and walking across the mountains. Plus a detailed account of what to expect. It was years ago and more than 2,000 miles, but I remember the six-month journey in such detail. 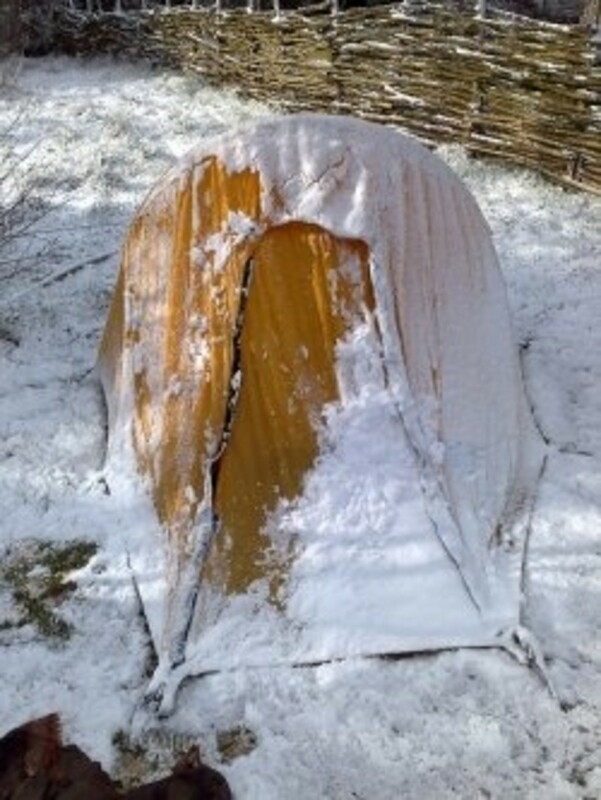 Here are some highlights from my thru-hike ... something I hope to do again someday.